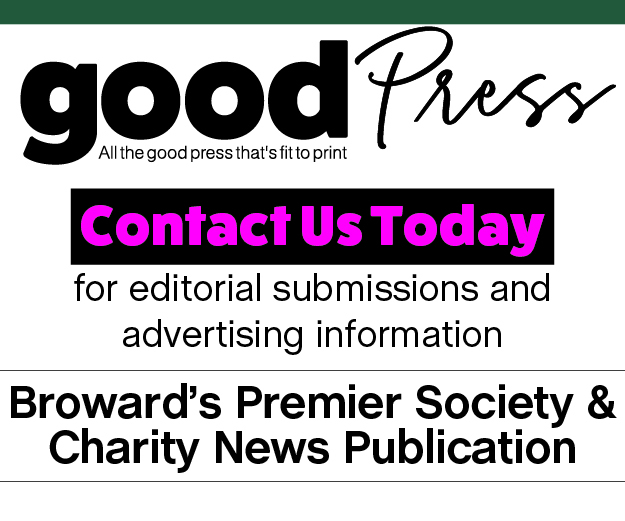 When Chelsea Wilkerson, the CEO of the Girl Scouts of Tropical Florida, is asked to tell a story about one of the 300 troops served by the council—one of seven in Florida—she can’t pick just one. It’s understandable, given that Wilkerson has witnessed the 3,500 girl members and 2,000 adult members change their communities and their lives. She could talk about a Kendall troop that met with a county commissioner to bring safe well water to their community, or the Scout who started a mangrove restoration project and now wants to pursue environmental engineering. Choosing both, she comes to a conclusion. Closer to home, she’s seen the impact of Girl Scouts on her own daughter, a sixth-grader and Cadette. Wilkerson herself was a Scout for six months and doesn’t “really count it,” but, today, she sees how her daughter raises money for service projects with her troop and how she decided to run for student council at Palmetto Middle School. 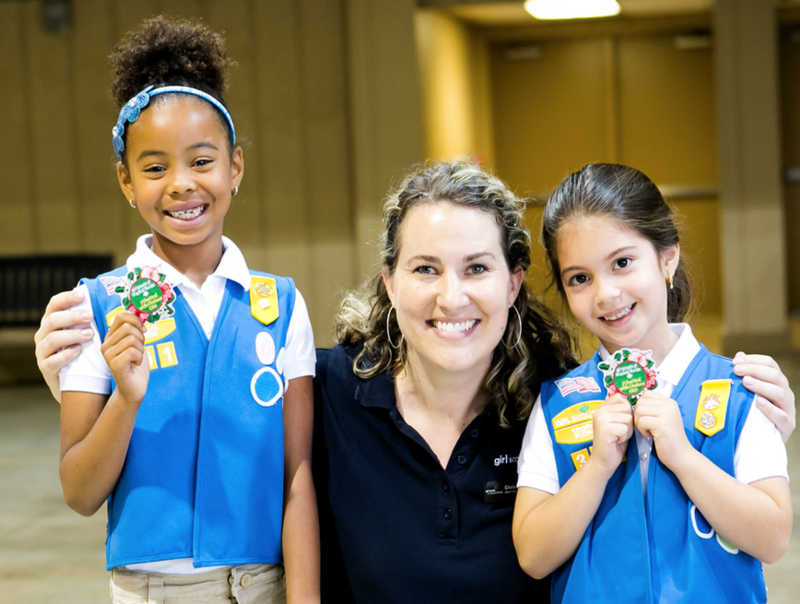 Another success story: This year, for the first time, a Scout from Miami-Dade County earned the Gold Award, the highest achievement in scouting, awarded annually by the national Girl Scout organization to 10 Scouts across the country. Wilkerson traveled to the United Nations to celebrate the awards on the International Day of the Girl with the Scout, who attends Miami Palmetto Senior High School. Pinecrest Lifestyle spoke with the Pinecrest resident about what she’s learned from the next generation. 1. What inspired you to work for others? 2. What are your responsibilities as CEO? 3. What have you learned from the Scouts? 4. What are some of the goals you have for the future? 5. Women have been at the center of many national conversations, such as the #MeToo movement and other topics. How do these conversations trickle down to the Scouts?